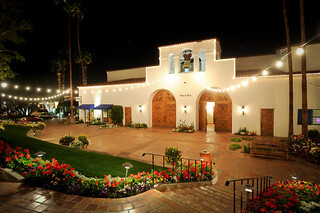 We are so excited about our new basecamp for TEDActive 2013 at the La Quinta Resort and Spa near Palm Springs. The TEDActive team is energetically preparing for 700 individuals to share a journey of The Young, The Wise, and The Undiscovered with us from February 25 – March 1. After a recent visit to the property with a small group of TEDActive veterans, we’re even more optimistic and excited about our new home for watching TED Talks and sharing stories around the fire! The natural way that the space allows us to host intimate experiences is refreshing, and we can’t wait to see how our members will dive in and explore all that’s on offer. 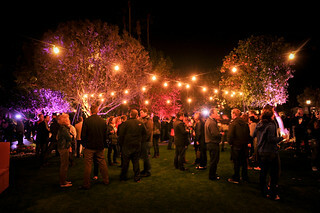 Staying on campus at the resort will be a meaningful part of the TEDActive experience. Registered members should reserve rooms now. For those who would like to share a room, feel free to find a roommate by posting in the private TEDActive 2013 Facebook group (email nick@TED.com to join) … plenty of lifelong friendships have been forged that way! If you’re not already registered, there’s still time apply now! And, the Resort’s Photo Gallery.